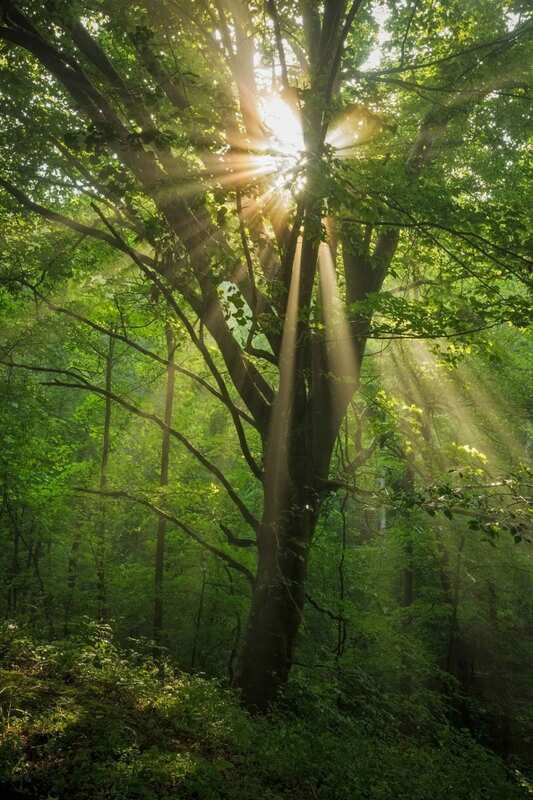 2019 ENVIVA FOREST CONSERVATION FUND REQUEST FOR PROPOSALS – U.S. Endowment for Forestry & Communities, Inc.
Greenville, S.C. and Bethesda, Md. – The U.S. Endowment for Forestry and Communities (Endowment) today released a new Request for Proposals for the Enviva Forest Conservation Fund. Up to $500,000 is available for 2019 grants to protect bottomland hardwood and other wetland forests in northeast North Carolina and southeast Virginia. This is the fourth year of a $5 million, 10-year program launched by Enviva Holdings, LP (Enviva) and the Endowment in 2015. Not-for-profit organizations, government agencies and tribes are eligible to apply for grants. The deadline for proposals is February 28, 2019. The RFP and additional materials are available on the Endowment’s website and at http://www.usendowment.org/rfps/envivafund.html. Since its inception in 2015, the Enviva Forest Conservation Fund has supported a total of 10 projects with over $1.5 million dollars. Once completed, these projects will protect 15,000 acres across North Carolina and Virginia. These protected forests help provide a clean drinking water source, act as a buffer to infrastructure during storms, and provide critical habitats for many species of wildlife, while at the same time providing jobs and economic opportunity for rural families and private landowners.